Do you hate doing the dishes? I definitely do. Especially when the dirty dishes have been sitting in the sink for hours. Yep, cleaning dirty dishes is the last thing I want to do at the end of a long day—they pile up so quickly. 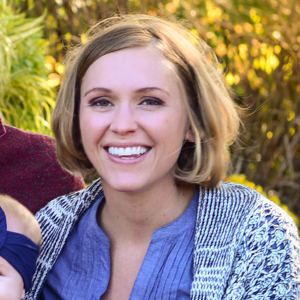 Most times I just want to wait and see if my husband will do them first…which is NOT the best solution. 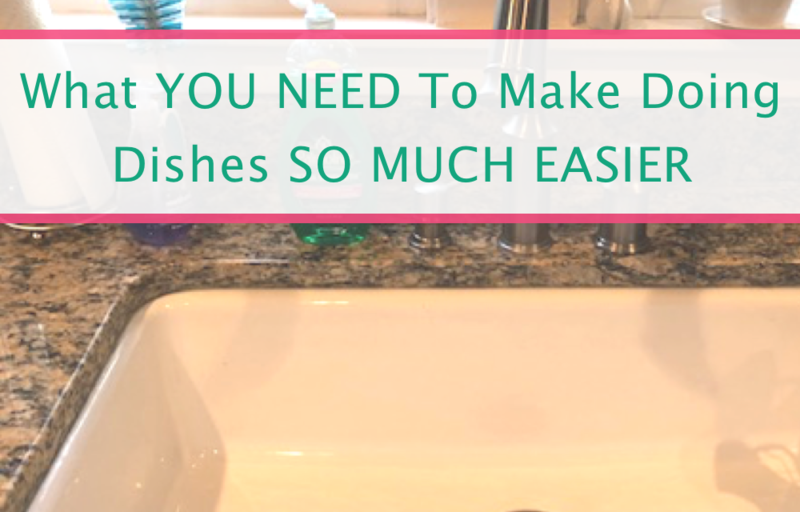 BUT I’ve found some AMAZING products that will make doing dishes SO MUCH EASIER! 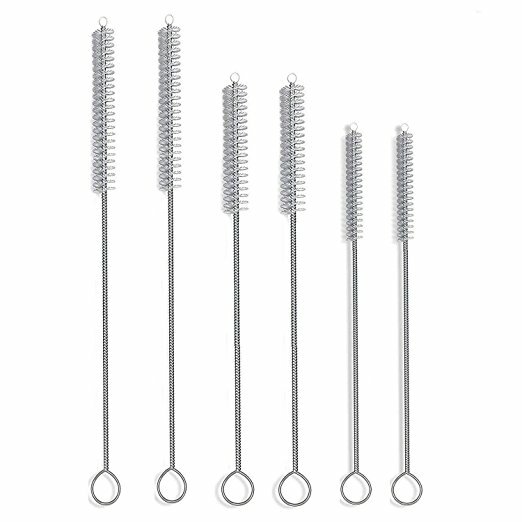 Never struggle to clean out that dirty water bottles again with these BPA-free and non-toxin flexible scrubbing brushes! 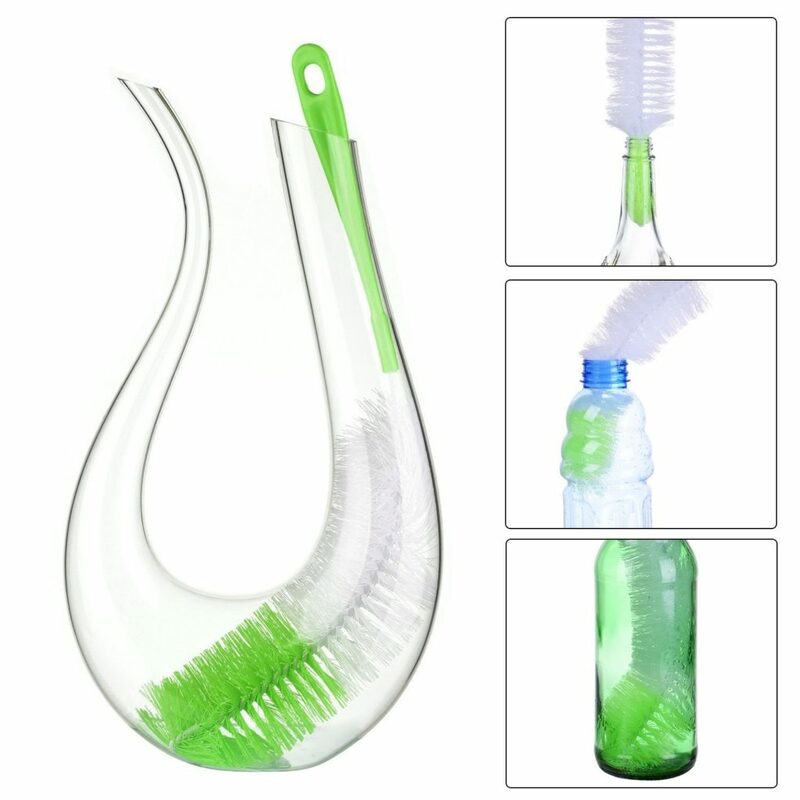 And this brush doesn’t just stop with water bottles—clean carafes, pitchers, and other glass jars in no time! 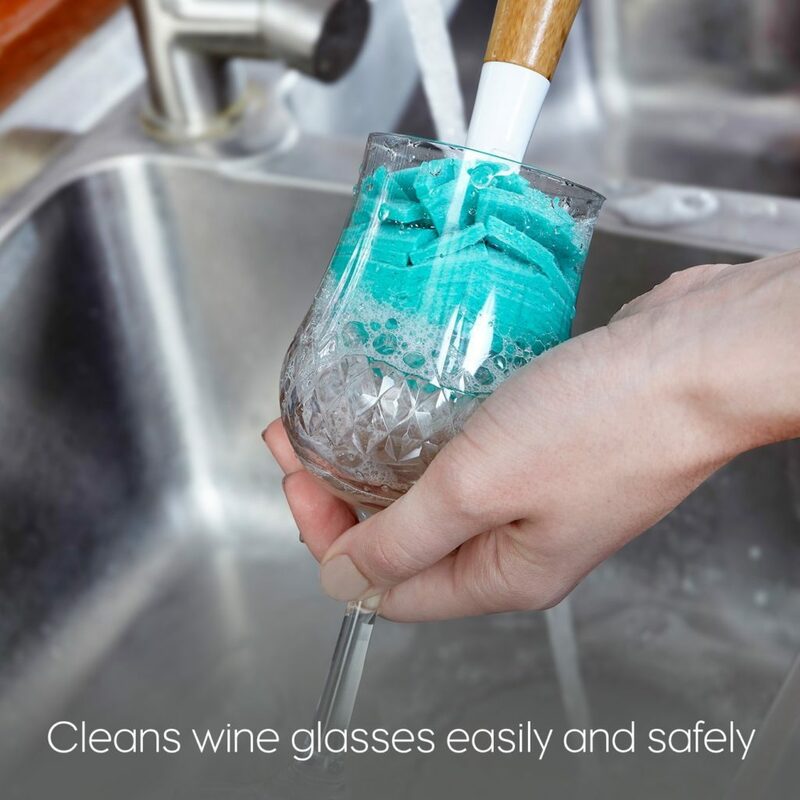 These are a definite must for getting all your dishes done fast and avoid wondering if that water bottle you just handed to your kids is truly clean. If you have one of these OXO scrubbers you know they’re the best. You can add your dish soap right to the brush for easy and quick cleaning, but the best part about this one is the holder. So often my scrubber gets lost under the piles of dishes and I have to go searching for it—now with a holder I finally have a place to store it! You know how hard it is to clean those post-spaghetti dinner forks? The sauce is caked on and the parmesan cheese is super difficult to scrub away. 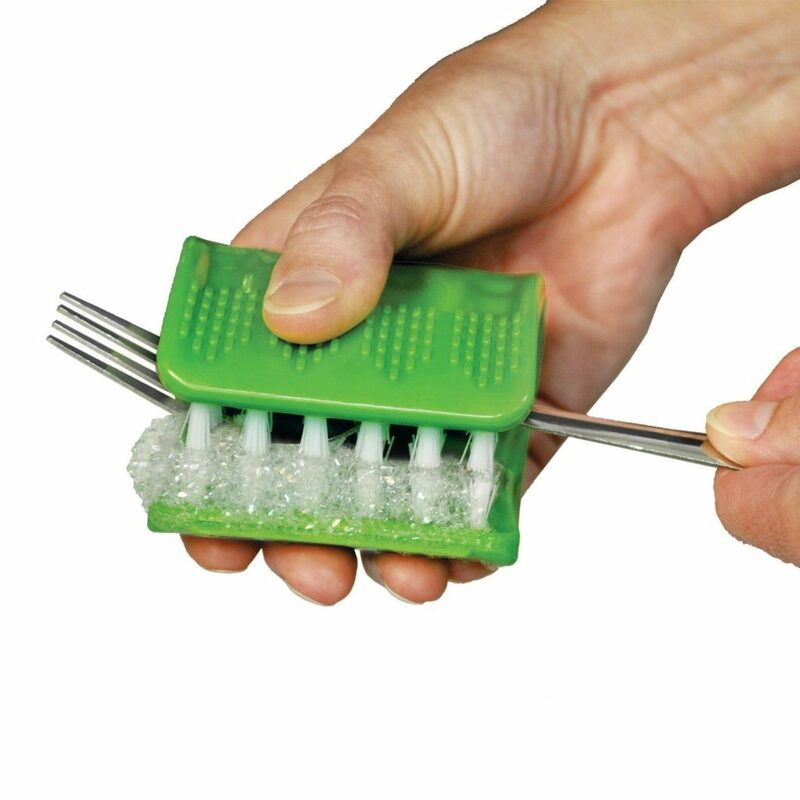 Not anymore with this silverware scrubber! It makes cleaning messy forks a breeze, and even gets into those hard-to-reach pesty saucepan edges and all those nooks and cranies around the handle that the pasta sauce ALWAYS seems to get into. 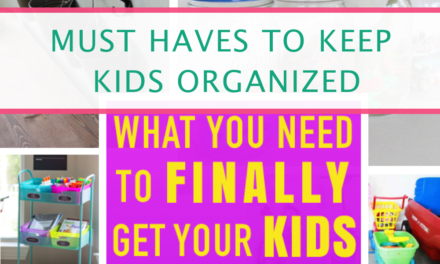 This is one of my favorite cleaning hacks and it’s so easy! Never again will you fetch wadded up dish towels from the bottom of the kitchen sink, soaking in who-knows-what for hours—use a tension rod like this! Such a simple idea! 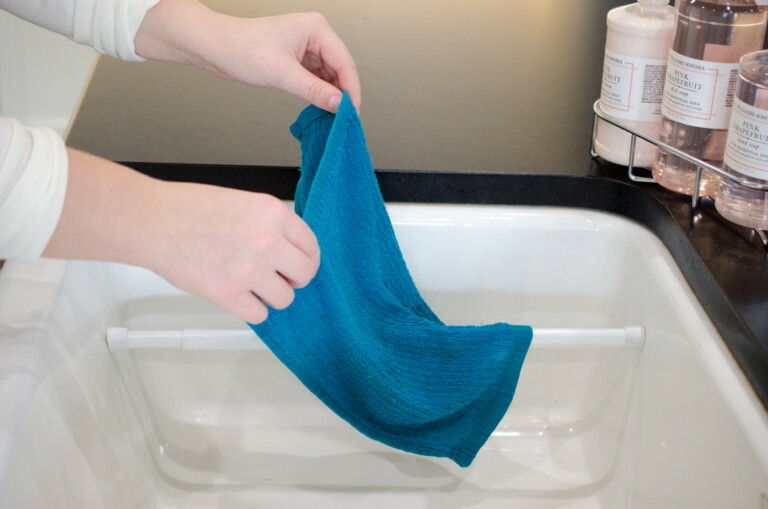 Stop wasting paper towels to dry your dishes—these microfiber cloths are a great alternative. 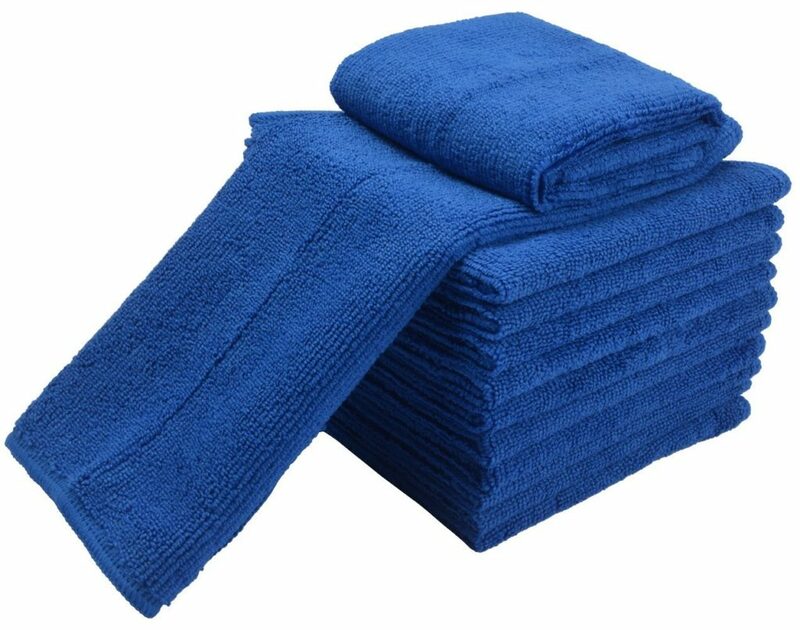 Make the switch to this eco-friendly alternative, and microfiber cloths have way more uses than just drying dishes. Wipe down stainless steel, dust furniture, or clean the countertops. 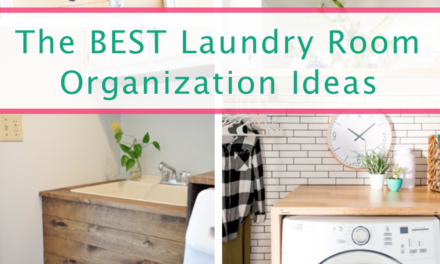 Simply wash and reuse again and again! Cleaning wine glasses is definitely my least favorite part about doing dishes. I’ve broken way too many to count! Now you won’t have to work to stuff your too-large sponge inside the glass—just use this circular glassware dish cleaning sponge instead! 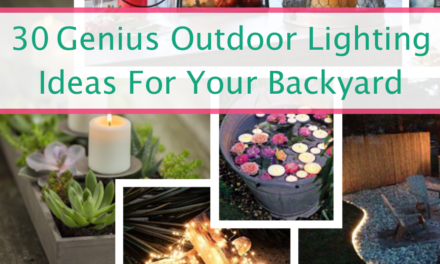 AND it works with more than just wine glasses! 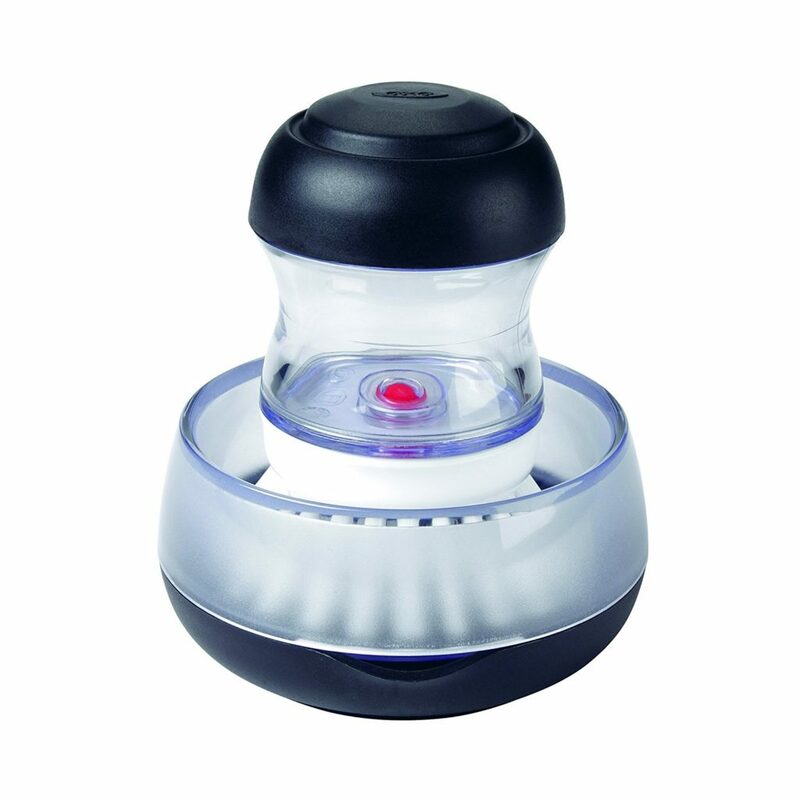 This is perfect for any drinking glass or jar that is ALWAYS tricky to get clean and spotless. What’s so great about these silicone scrubbers? They have SO MANY uses! Clean and prepare vegetables, scrub pans (without scratching! ), or use as potholders! These silicone scrubbers are mildew-free and easy to rinse off! No more dealing with dirty and mildew dish cleaning sponges again! 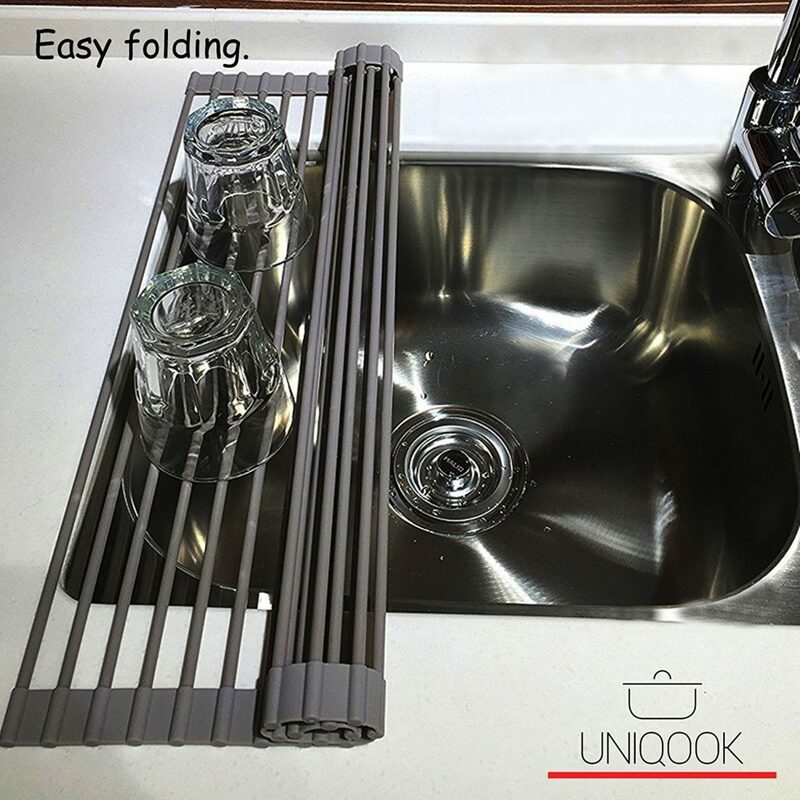 Organize your sink and never misplace your sponges or dish rag using a corner kitchen sink caddy organizer like this. 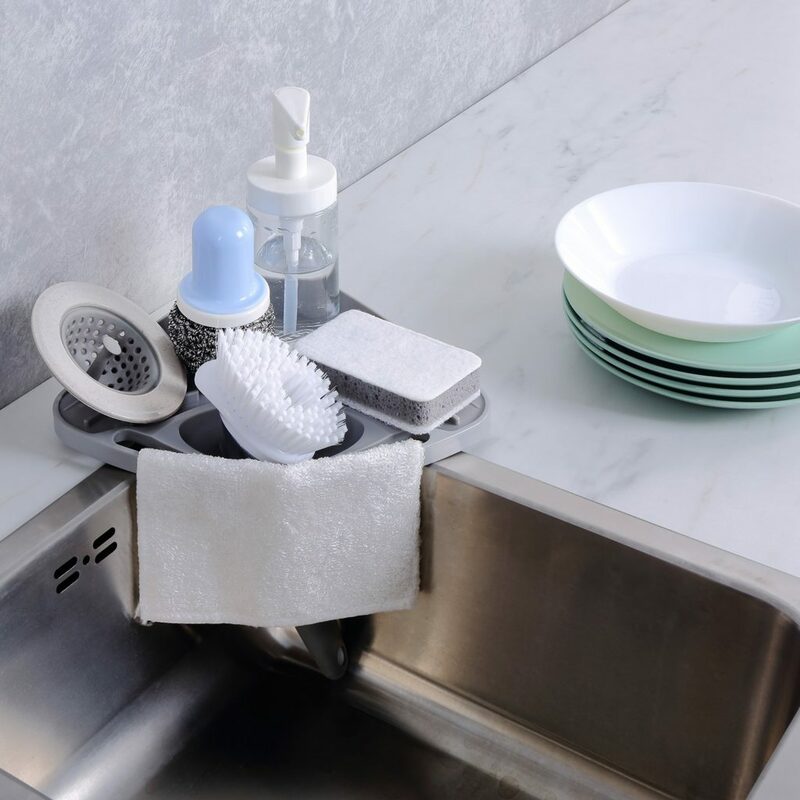 Keep your sink neat by storing all your necessities in one place! I love smoothies, and I love them even more with straws. And now, with a 1 year old, I have more than just my smoothie straws to clean. Before I had a straw cleaner I used to just rinse, soak, rinse, and repeat until all that straw gunk was finally gone. Now I can get the straw nice and clean in just one attempt! These straw cleaners are a definite must have if you want to up your dishes game. In our first house we didn’t have a dishwasher—now we do, but it’s always full and we still end up doing a TON of dishes by hand. 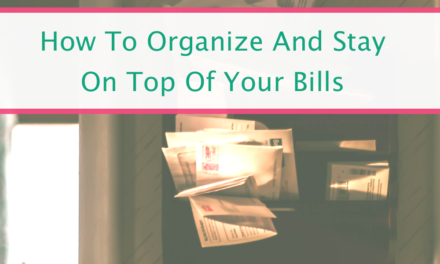 BUT air-drying your dishes on the counter can take up a lot of space. I love this silicone roll-over-the-sink drying rack. It’s great for drying dishes, rinsing off fruit, and even providing another place to set down a hot pan when you’re lacking space! 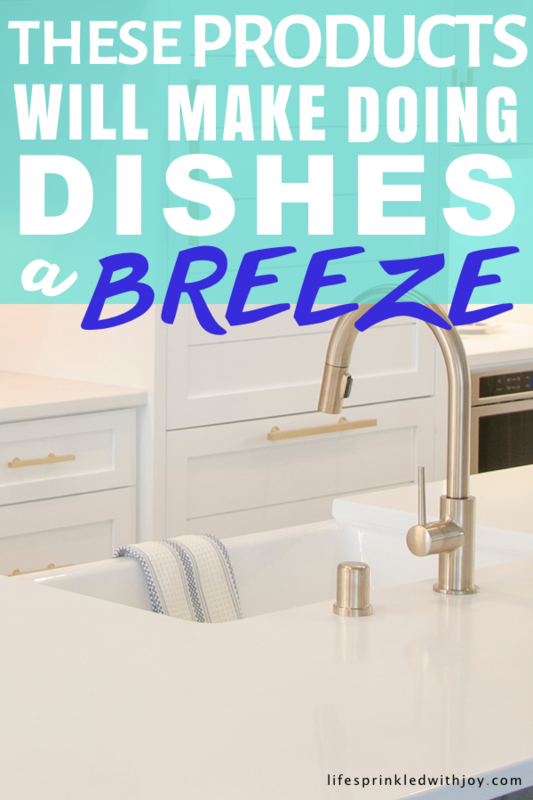 Sometimes you just need to go all in and get your hands dirty when it comes to doing the dishes—and that’s probably why I hate doing them so much. BUT these scrubbing gloves solve that problem. 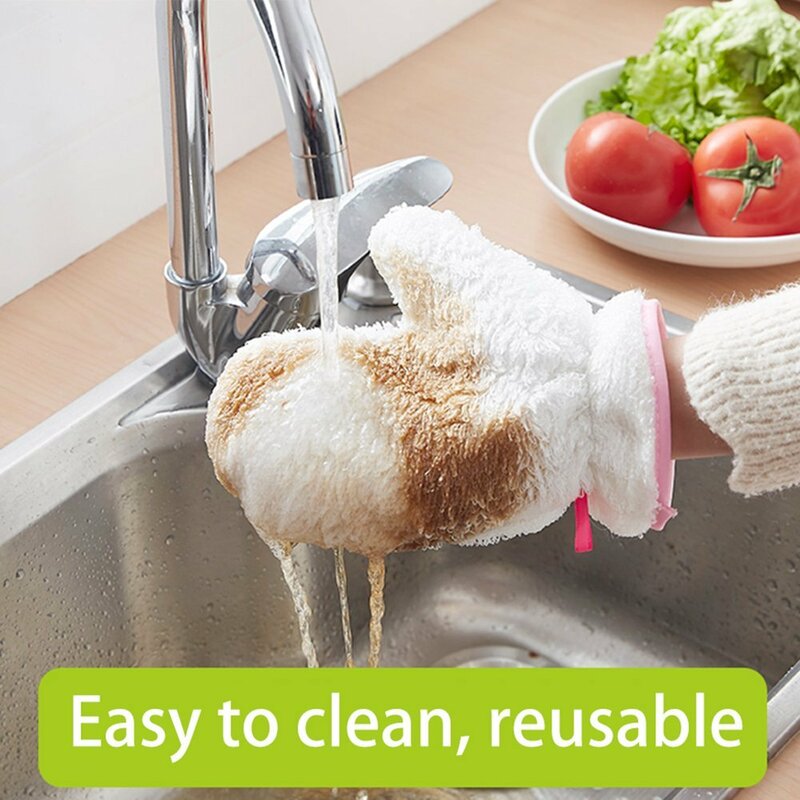 They are so much better than just your traditional dishwashing gloves because these actually do the hard work for you! AND bonus—they’re antibacterial and environmentally friendly! 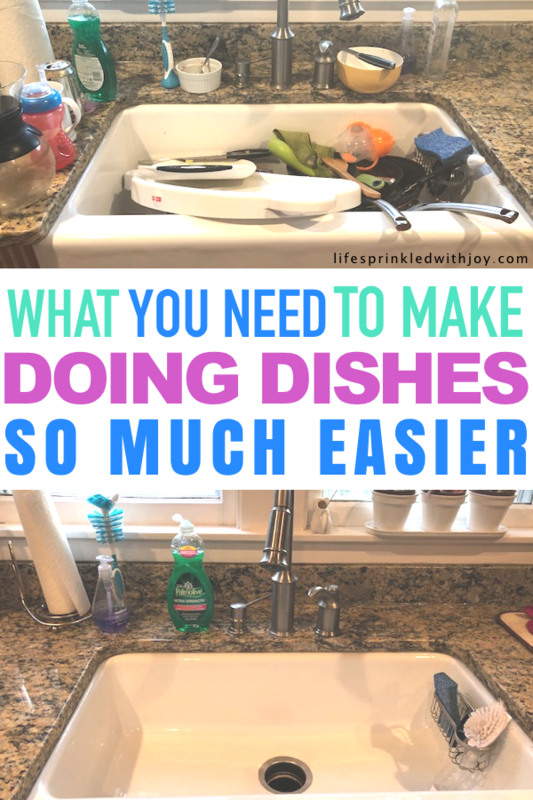 I hope you found some great ideas to help improve that chore we all seem to dread: doing the dishes. What other cleaning tips do you have? Comment or send me an email, I’d love to hear them!